This piece...is a bit different! 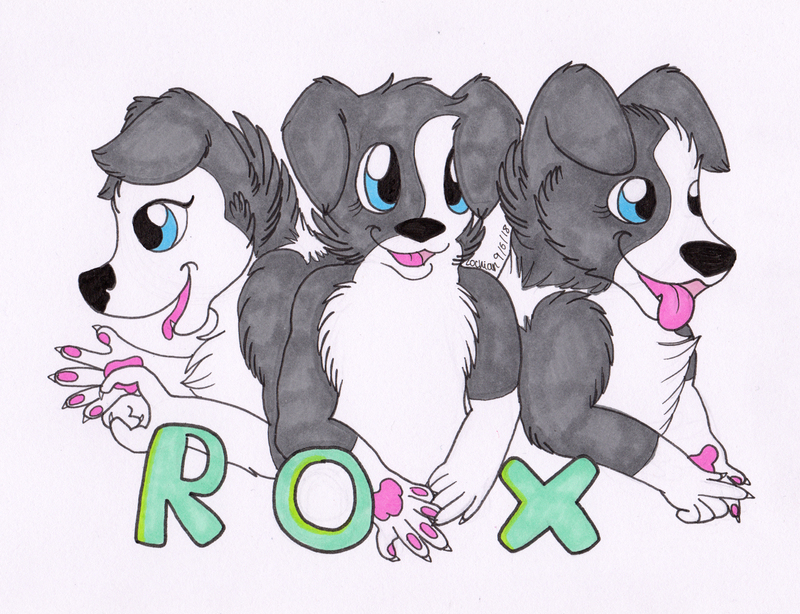 Rox was reaching out to artists, for a piece of there character, to go on charity collection buckets, as they were fundraising in Fursuit! They were fundraising for the DeafTrust in there area, I'm actually really interested in BSL and have been teaching myself fingerspelling among a few other words! So I messaged them asking if I could draw there character fingerspelling there name in British Sign Language! 322 users active in the last hour; 2696 users active in the last day.